Check out this amazing contemporary estate home on the ocean. Located on beautiful Hutchinson Island, this oceanfront estate home offers 3 bedrooms, 4 baths, and a 3 car garage. Located at 279 Macarthur Blvd in Stuart, Florida this Hutchinson Island home was built in 2007. Asking $3,399,000, this 4 story oceanfront estate home, offers endless views of the turquoise blue Atlantic ocean. Watch for dolphins, seagulls, and all the amazing wildlife right in your own back yard. 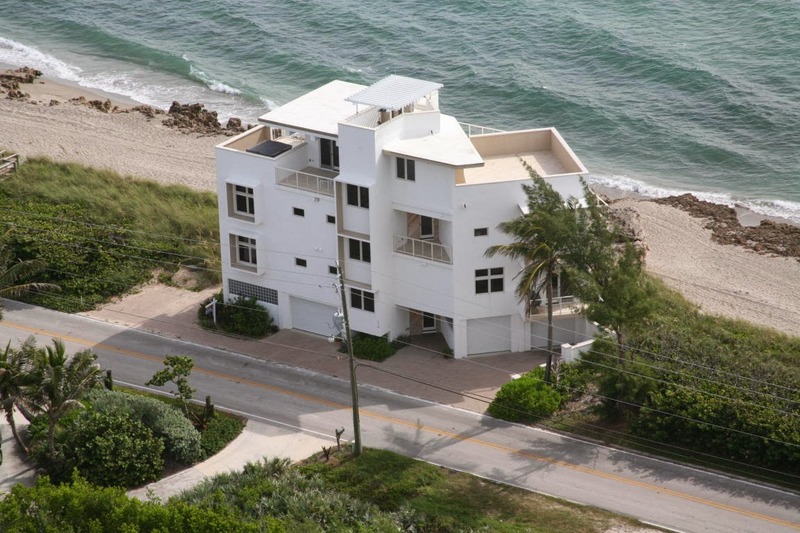 Amazing Martin County location with easy access on and off Hutchinson Island. True Oceanfront Beauty on Hutchinson Island is a rare find. For more information, call Distinct Estate to help you find that perfect Florida Home.